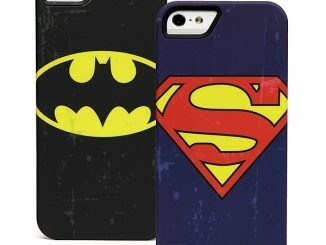 Marvel fans who want to protect their iPhone 5 have some new cool choices thanks to these Vintage Marvel Hero iPhone 5 Cases. 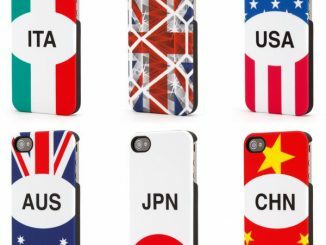 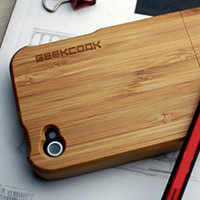 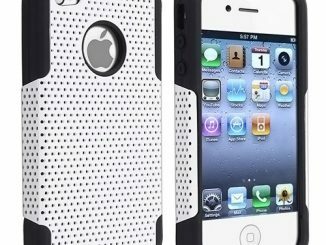 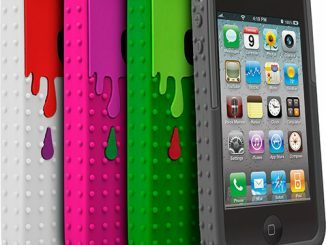 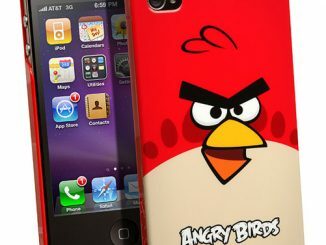 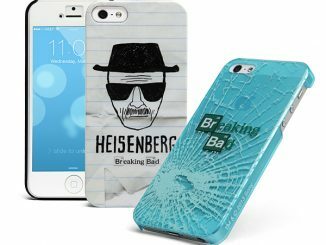 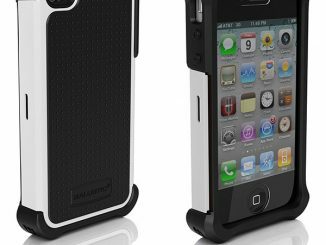 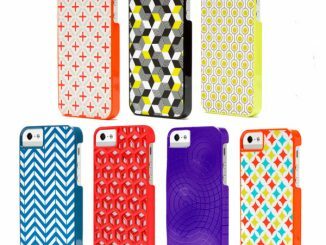 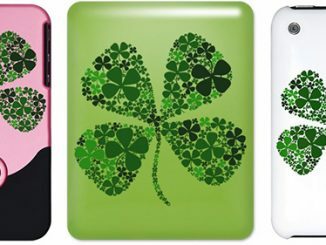 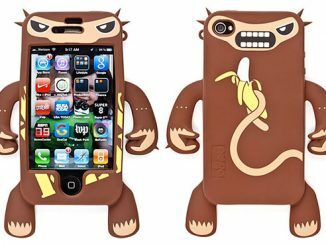 These cases look great in black and they will protect your phone nicely too. 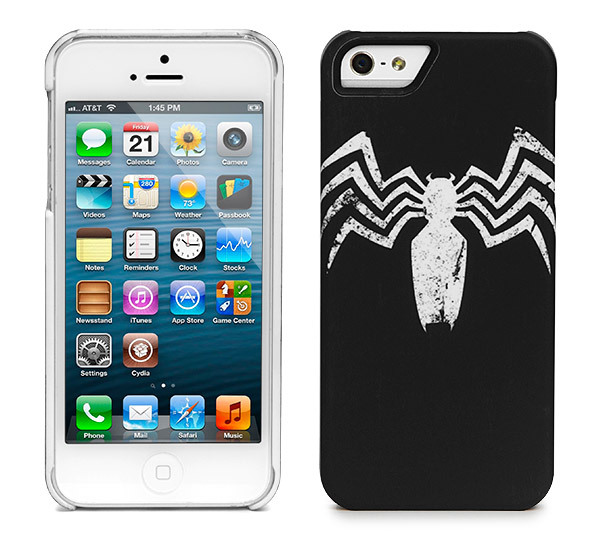 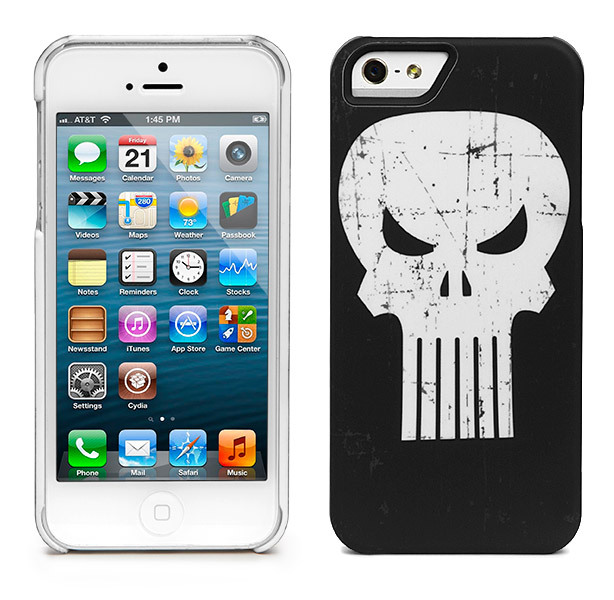 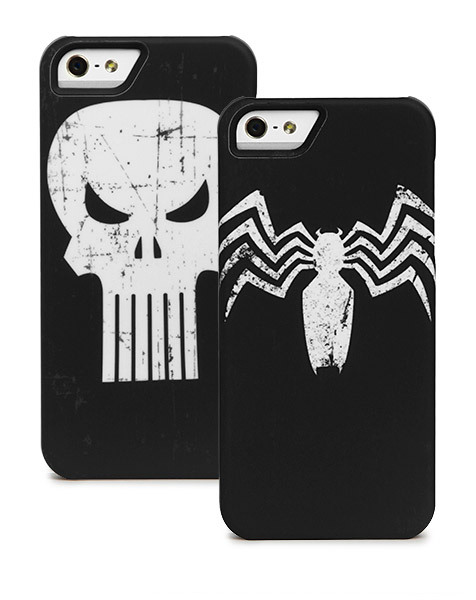 These are officially-licensed Marvel iPhone 5/5S cases and you can choose from The Punisher or Venom. 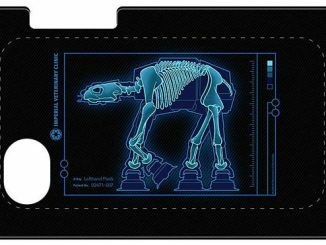 They are $29.99 from ThinkGeek.com and they make a nice gift.